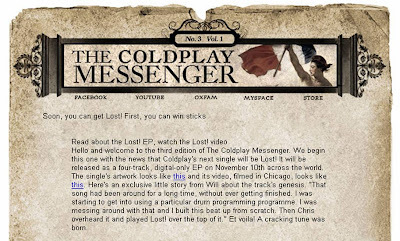 Coldplay's next single will be Lost! It will be released as a four-track, digital-only EP on November 10th across the world. 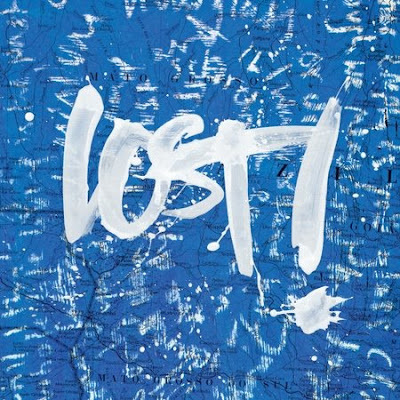 Details of the Lost! release were sent by email to the Coldplay email database that was populated with the email addresses of those who registered for the free 'Violet Hill' download. Whilst I am not necessarily a Coldplay fan, I do continue to be impressed by Coldplay's use of the digital space. Coldplay is now arguably more of a brand than a band and Coldplay digital marketing activity is enhancing fan engagement.